Are you developing your club, or are they developing YOU? If this were education wouldn't you want your child in the best school available? Educate yourself on real alternatives to player development. Meeting in Lexington, We can also come to you! Designed to get you into college. We provide, video days, website individual recruiting pages, College Bound Coordinator on Staff, College coaches running sessions and play against college teams, NSCAA workshops, College Coaches Database plus much more. Is your current club providing this at no extra charge??? We do!!! 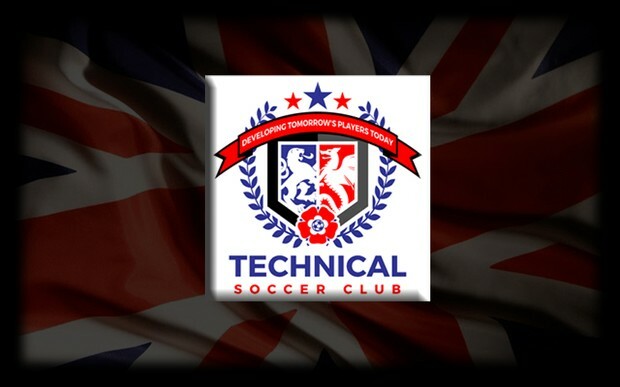 For the last 18 years former Liverpool FCA Director of Coaching Alan Riches has been building Soccer in the Lexington area. Now he and his staff have a vision to change the face of soccer and to bring true player development to SC. Why stick with the Status Quo when you can UPGRADE to the quality of a program of integrity, come wear "The Badge of Honor"
Real honest feedback in written reports, we also provide hard data feedback in Excel sheet format plus written evaluations on each individual player. 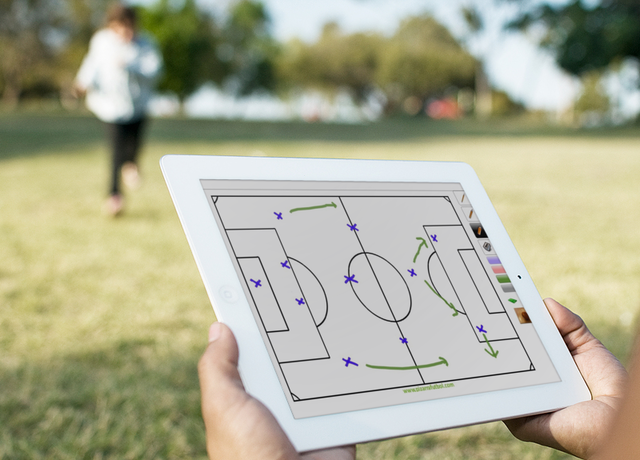 You'll receive our unique Individual Soccer Educational Plan (ISEP) designed by Director of Coaching Alan Riches to provide genuine individual feedback so that you know what you need to fix personally, because we are PLAYER CENTERED. We teach real development using the model of less meaningless games and better training with Nationally ranked competitive games. We are setting the standards & moving away from the traditional two nights a week training with games on the weekend. Our model allows time to get the right training down so we know how to compete at the higher level of play, and yes we are going to be playing actual games! Our coaches have the knowledge and curriculum to lay out different types of training throughout the training week and year so they produce optimal gains in fitness and performance. We will also provide you with nutritional education including how to make the right smoothies for better performances, Together we will work on short & long term planning including individual goal setting. Playing/Training environment with college coaches. We already have college coaches committed to running training sessions for us. Our system of player development addresses the needs of individuals, small groups and team tactics to ensure we groom our players to be the best levels of competition. 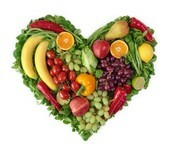 We provide written comprehensive evaluations. We provide positional training & Roles & Responsibility training. Does your current club offer this? We do at no extra charge! Why pay more for less product and results? We do not have franchise fees, volunteer fees, or capital fund fees that other clubs charge. We work hard to save you money. All our products that you see on our website, with the exception of camps, are part of one basic fee which is less than most clubs around. We provide you with 10 months of training, three times a week plus competition for less than the other clubs charge! 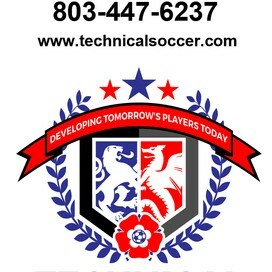 Come see why we are the right choice for soccer education and development for ALL ages!!! As you look at the church pull down the left hand side on Foxglen Road and park on that side of the church, thanks! Click here https://goo.gl/OLiozP or the link on right and send us your contact information and we'll get back to you very shortly about the next step in the process.